For years 'Onderwaterbeelden.nl' is the company where you hire uw-camera specialists and a wide range of underwater footage. Now it's time for the next step: our own film productions. That next step comes with a new name: Dutch Maritime Productions. We are the storyteller of the underwater world. Click on the image to view our showreel! See what lives under the waves in the North Sea. Join us to have a look in fife different Nature2000 areas, each with unique characteristics and special marine animal species. 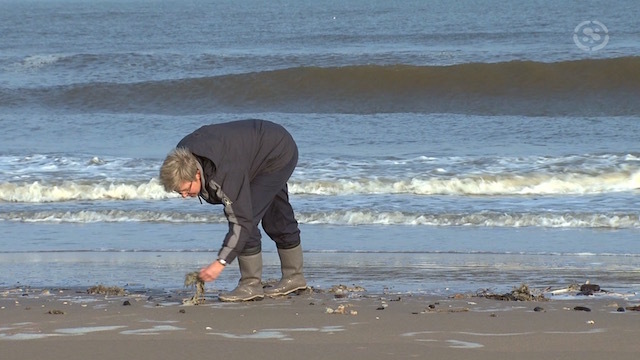 The North Sea is home to a beautiful, but vulnerable nature. Help us to protect her! 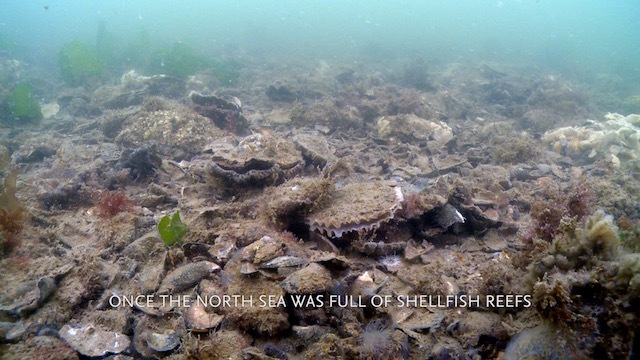 Once twenty percent of the North Sea bottom consisted of shellfish reefs, but these have disappeared. The banks were a resting area and breeding ground for fish, they provide food for birds and serve as a foundation te grow on, they filter the water and form a natural coastal defence. In short: shellfish reefs are indispensable. Fortunately, hard work has been carried out to restore them, and the first results are hopeful! 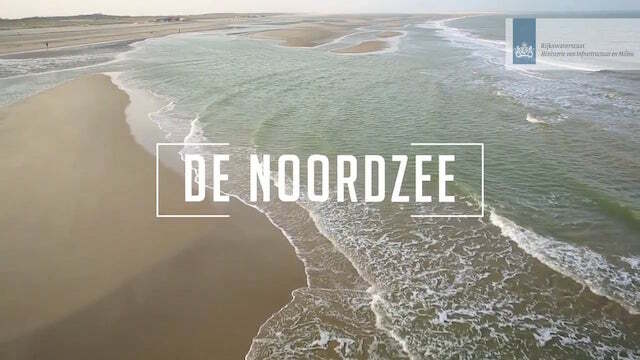 This trailer shows the importance of 'Duik de Noordzee schoon'. 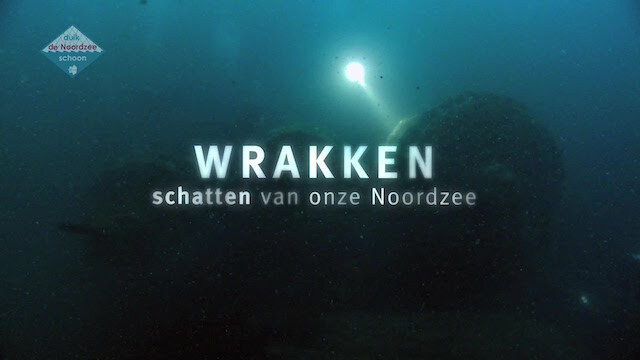 This dutch foundation dives on all wrecks of the North Sea to clean them of ghost fishing nets. These nets keep on fishing after the have been lost by fishermen. Marine life gets entangled and die a slow death. This intriguing documentary tells the story of one of the biggest shipping disasters in world history. 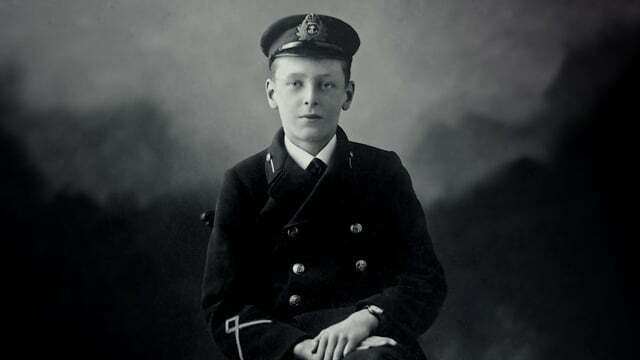 A catastrophic event that took place off the Dutch coast in which almost 1500 men and boys were killed. Surprisingly enough we have almost forgotten all about it. How to survive a ship's disaster? What do you do if you have to leave your ship and end up in high waves? And how do you escape from a car that has been flooded? 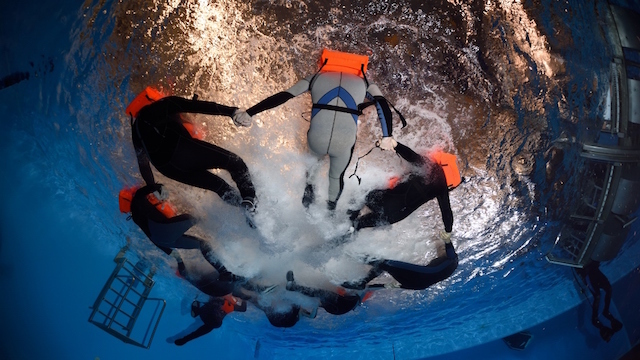 That's what you learn and much more at the Maritime indoor training of Get Wet Maritiem. An instructive and fun event that every water sports enthusiast should attend! 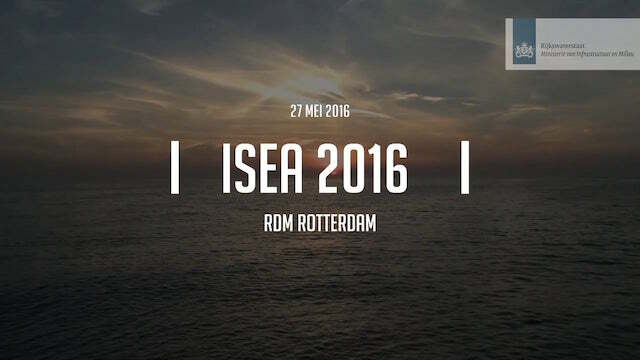 Once every two years Rijkswaterstaat organizes iSea, the networking event for (young) innovative entrepreneurs with a vision of Dutch estuarine and marine waters. Local and national authorities, entrepreneurs, students, social organizations, financial institutions and knowledge institutes are invited to presentations, workshops, an innovation competition and an excellent opportunity to network. 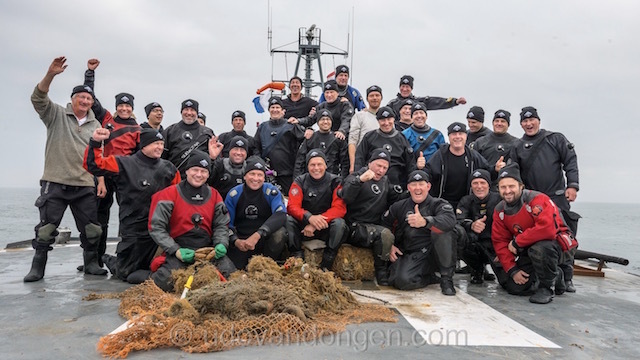 Foundation Dive the North Sea Clean is a non-profit organization with an ANBI status. Started by experienced North Sea divers. Over the years this initiative has grown into a mature organization. They can not be ignored when the underwater nature is at stake. They clean up the North Sea. Every autumn the North Sea Days are organized. This is an inspiring conference where scientists, policy makers and industry meet. To share information and stimulate a better North Sea. This abundant, illustrated book is an ecological atlas of molluscs. 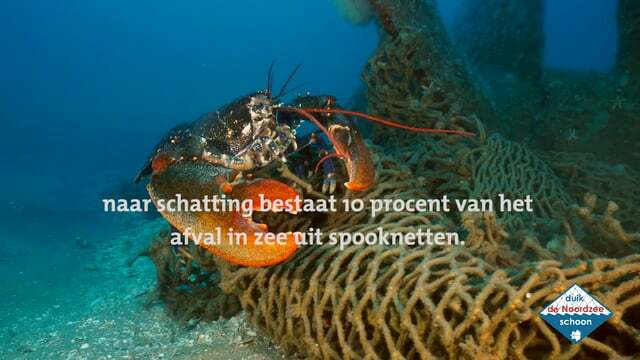 It contains more than 255 species that have been found alive in the Dutch waters since 1900. Curious how a few passionate people come up with the idea and realizes this masterpiece of shellfish? 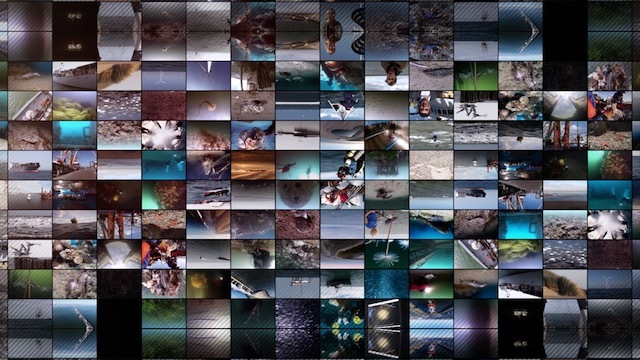 This film tells 'the stories behind the atlas'. The North Sea is a vast wilderness. Expedition Doggersbank is a film about the discovery of a this wilderness. 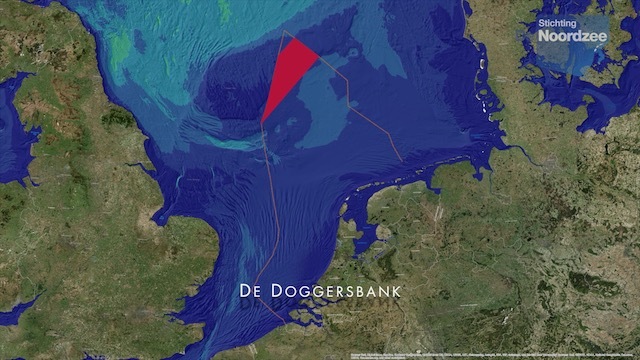 A team of passionate divers traveled to the edges of the Dutch part of the North Sea. Places where now diver had been before. They put attention to the largest nature reserve in the Netherlands. They showed the North Sea like never before! In the winter of 2012, the Grevelingen Lake was partially frozen, an exceptional phenomenon. 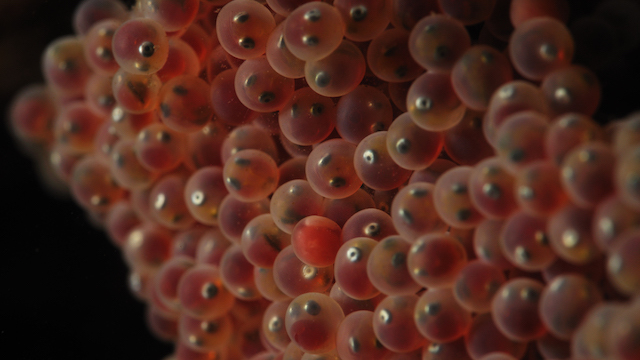 And while nature on land has become to a stop, under water some fish are already busy with their reproduction. Perseverance resulted in this wonderful short-documentary about the double devotion of the shorthorn sculpin. 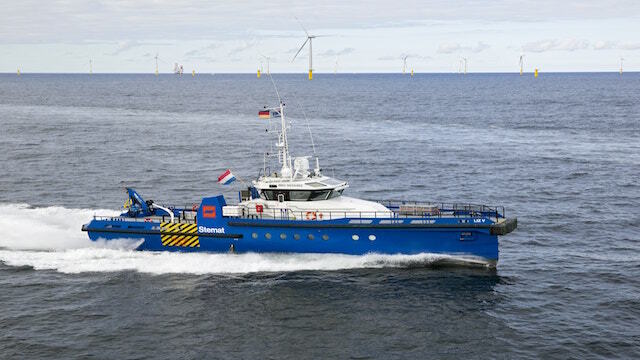 We - as Dutch Maritime Productions - are experienced in safety at sea. We all are commercial divers and Emergency First Responders. We are VOL-VCA, BOSIET and CA-EBS certified. With this trained knowledge we can film and operate in many challenging circumstances.